NO Overnight Lane Closures Scheduled for Wednesday, Jan. 31. 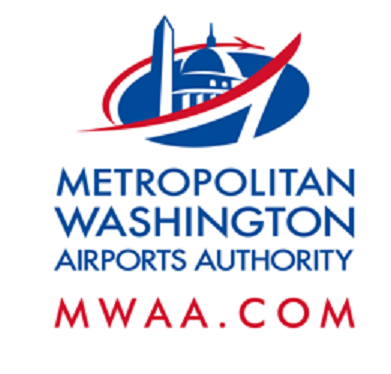 The Dulles Corridor Metrorail Project has no lane or road closures scheduled for tonight, Wednesday, Jan. 31. However, please remember that construction continues all along the Phase 2 Silver Line alignment, so please continue to drive safely.